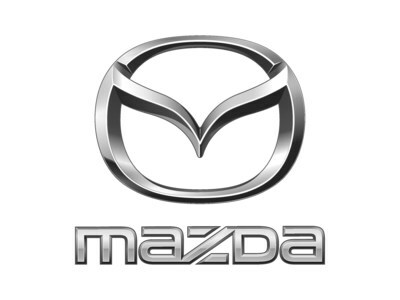 RICHMOND HILL, ON, Feb. 1, 2019 /CNW/ - Following one of its best January sales performances in 2018, Mazda Canada Inc. (MCI) today reported January 2019 sales of 3,745 vehicles, which is a decrease of 15.2 percent versus the same period in 2018. While the Mazda3 managed to hold the overall sales lead through 2018, the CX-5 starts the new year with an early lead on the perennially best-selling Mazda model. The Mazda3 has easily been the best-selling model in Mazda's lineup since it's first full year on sale in 2004, and with the all-new Mazda3 launching later this month, it won't give up the title without a fight. Eighteen brave Canadian souls chose to take home a MX-5 roadster in January, which is 50 percent more than in 2018. Mazda's predictive i-ACTIV All-Wheel Drive option continues to be a favourite among Mazda CX-line buyers, with 81.5 percent of customers choosing the AWD option in January.